Subscribe to PGP e-zine and Win! 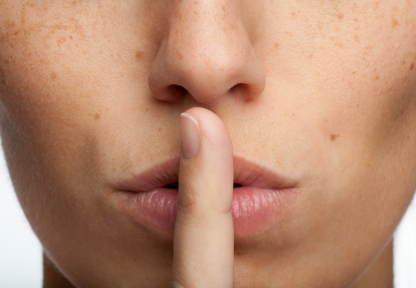 Subscribe to The Watering Hole e-zine and You Could Win a Copy of A Widow’s Awakening! 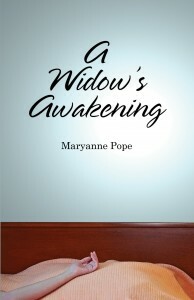 Here’s the latest giveaway: subscribe to The Watering Hole e-zine by Wed May 20th, 2015 and have your name entered into a draw to win a signed print copy of Maryanne Pope’s creative non-fiction book, A Widow’s Awakening…the story that started it all is the book readers can’t put down. Win it, read it and find out why. And just so you know WHAT you are subscribing to, here’s the link to the May 2015 edition of The Watering Hole. We hope you’ll take the leap and join our herd! The other PGP contest we currently have going is the Momma Pope Memory Mug giveaway! Sign up here to receive the Mothering Matters blogs (every Monday) by Fri May 15th and your name will be entered to win a Momma Pope Memory Mug. Please click here to read the Jan 2015 edition of The Watering Hole. The Watering Hole e-zine is back! If you’re not a subscriber to Pink Gazelle Productions’ monthly e-zine, The Watering Hole, here is the link to the Feb 2014 edition. Enjoy! If you would like to subscribe to automatically receive The Watering Hole each month, please sign up here.